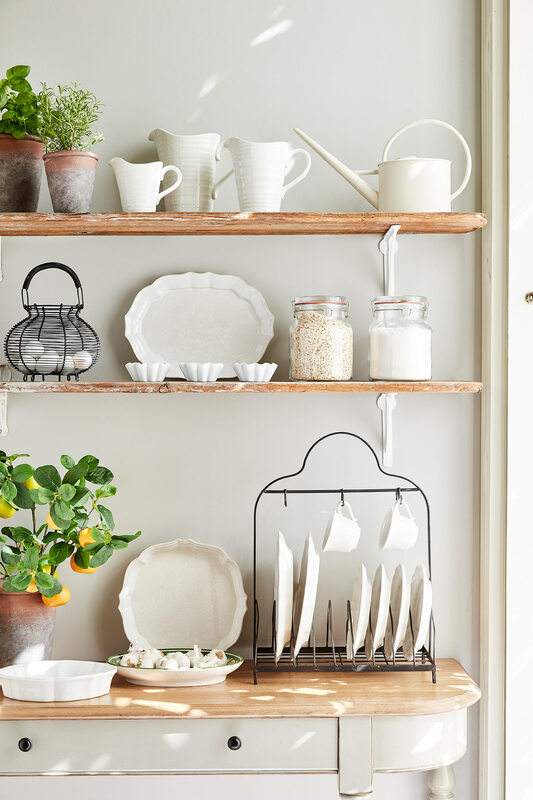 A charming plate rack that both looks fantastic and is wonderfully practical. 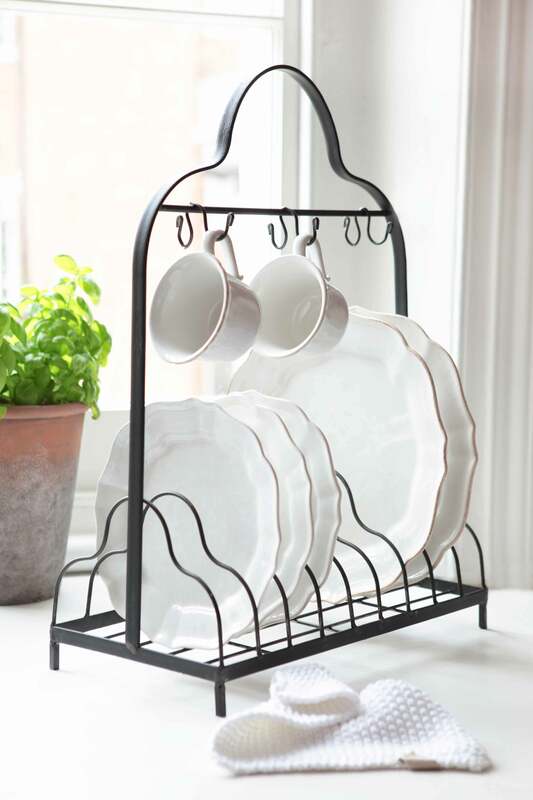 Keep beside your sink for an attractive and easy way to dry your washing up, or use on shelves and in cupboards to keep your tableware orderly, clean and easy to reach. 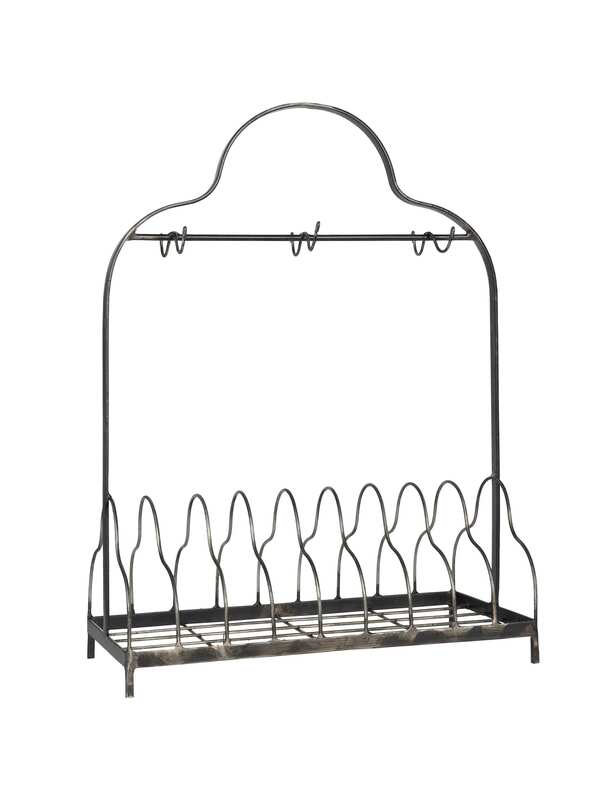 The classic black will work in every setting and will be a lovely addition to the kitchen or dining areas.